Pakistani actor and singer Ali Zafar says that Indian people are fan of Pakistani beauty. Ali Zafar said that Deepika and Kareena Kapoor are his favorite actresses. He went India as a symbol for Pakistan and he became famous in India due to his acting. His recent film “Kill Dill” is the most watched film of the year. 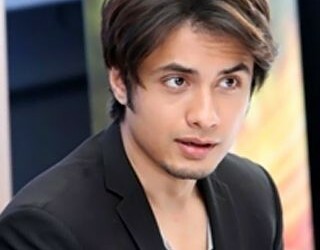 Ali Zafar has also announced that he will make a film in Pakistan very soon.